Newcastle United meet Leeds United on Friday night in one of the biggest games of the Championship season so far. The loyal followings of two of the fallen giants of English football should create a superb atmosphere at St James' Park for the clash of two sides aiming to win promotion back to the Premier League. Newcastle can take a big step towards sealing automatic promotion with a win at home, while Leeds are looking to cement their place in the playoff spots. In the US, the match will not be available to watch live on television but can be streamed via Bein Sports Connect and on FuboTV. DeAndre Yedlin is back in contention for Newcastle, but whether or not he goes straight into the lineup remains to be seen. Vurnon Anita will continue at right-back if the American is not in the XI. 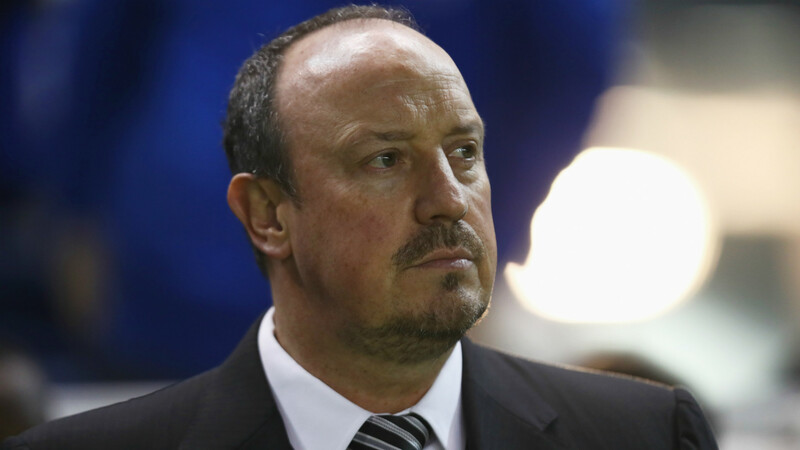 Rafael Benitez has had good news on the severity of Dwight Gayle and Ciaran Clark's injuries, but neither will be fit to play here. Chancel Mbemba and Grant Hanley will compete to partner Jamaal Lascelles in Clark's absence and either Daryl Murphy or Aleksandar Mitrovic will fill in for Gayle. The Spaniard will hope to be able to call upon Isaac Hayden, and Jack Colback should also be available. Potential starting XI: Darlow; Yedlin, Hanley, Lascelles, Dummett; Ritchie, Shelvey, Hayden, Atsu; Diame, Murphy. Liam Bridcutt and Hadi Sacko should be fit to play despite battling niggles, with backup goalkeeper Marco Silvestri, young left-back Tyler Denton (both knee) and centre-back Liam Cooper (suspended) Leeds' only definite absentees. 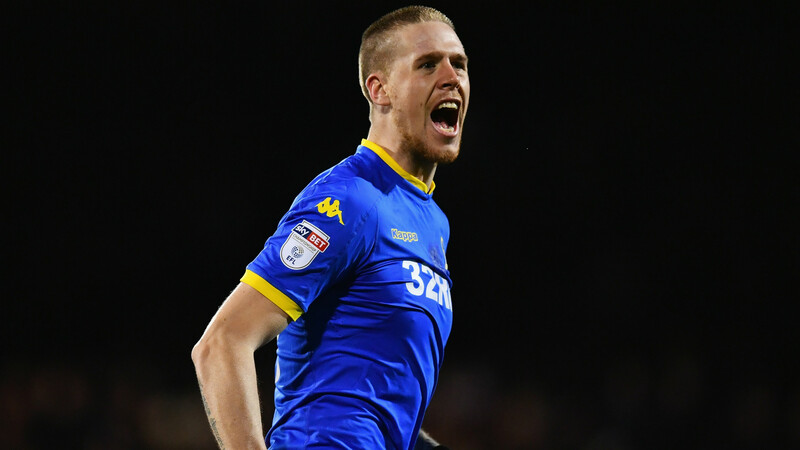 Garry Monk was a few options behind striker Chris Wood, but may be tempted to stick with the same trio that helped the Whites to an impressive 3-0 victory over Preston last weekend. Potential starting XI: Green; Ayling, Bartley, Jansson, Berardi; Bridcutt, Phillips; Roofe, Hernandez, Alfonso; Wood. Newcastle can be backed at around 4/6 to win at home, according to Oddschecker, with Leeds priced at 24/5 and the draw available at 3/1. Aleksandar Mitrovic is the favourite to be the first goalscorer at 9/2, with Daryl Murphy slightly further out at 11/2. Chris Wood leads the way for the visitors at 7/1. Newcastle could be in two very different places in the Championship promotion race on Saturday morning. Beat Leeds United at St James' Park on Friday night and have other results go their way earlier in the day, and the Magpies will be one win away from securing promotion back to the Premier League. Lose, though, and third-place Huddersfield Town will be seven points behind them by with a game in hand if they beat Preston on Friday. That's still a margin Newcastle can feel relatively comfortable with, but things may start to get a little nervy should Huddersfield take another three points in their extra game. One of the downsides of the appointment of Rafa Benitez and the massive transfer fees recouped for the likes of Georginio Wijnaldum and Moussa Sissoko - and subsequently ploughed back into the squad - is that promotion at the first attempt was simply assumed. It's never quite that easy in the Championship, but Newcastle will find fewer people praising them for successfully navigating a tough season than they will aiming criticism should they fail to secure safe passage back to the Premier League. Though a club of similar stature, there is less pressure on Leeds despite their legitimate shot at returning to the top flight themselves, most likely through the playoffs. 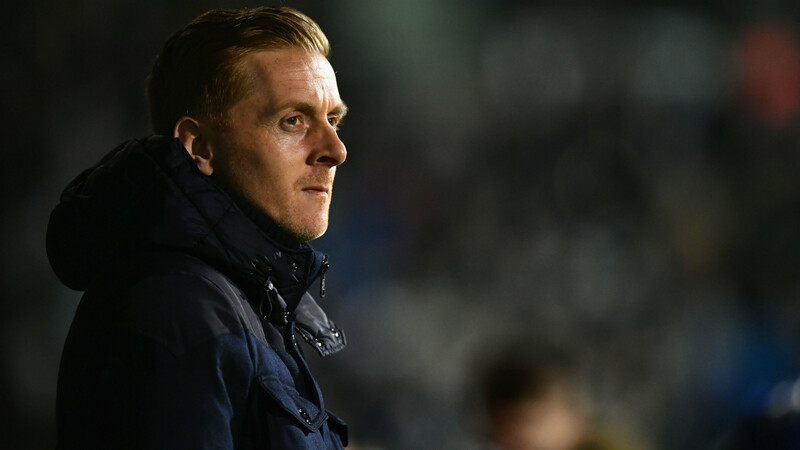 Leeds have stuttered under the chaotic ownership of Massimo Cellino since finding a route out of League One but Garry Monk has demonstrated the early promise he showed as manager of Swansea City to guide them into the top six. Monk's men have been better at home than away but they have one big advantage heading to St James' Park; their Championship Player of the Year nominee, Chris Wood, is fit to start, while Newcastle will be without 22-goal Dwight Gayle.